Here are some questions and solutions to commonly asked questions by dog owners. If you need an answer to a question please email us and we will try and find the answer you need! Q-I have a small half Shih Tzu and Poodle, about 12 pounds. He is 4 years old. He has itchy skin and scratches most of the time. I have been using olive oil in his food. Is there any tick and flea medication that I can use that will be better than the Frontline? The Frontline makes him worse. Also, what kind of shampoo do you recommend? 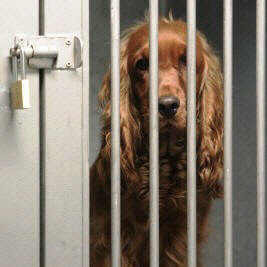 A-Skin problems in dogs are all too common, and it is so difficult to watch our companions suffer. 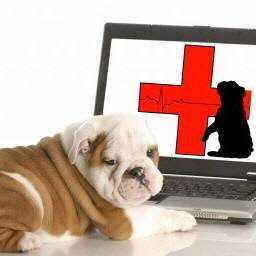 Remember, talk to your veterinarian about your dog's health conditions. Flea control is a must ALL YEAR. A dermatologist I know recommends Revolution because it covers much more than just fleas (but unfortunately not ticks). From what I have heard and seen the product works. Frontline does not work for my dog for fleas or ticks, but many dog owners swear by it. 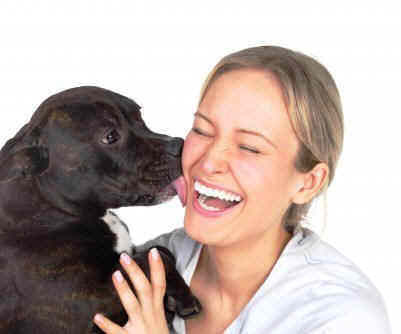 Oral flea preventatives tend to be less effective, as the flea may need to bite your dog for the product to work. As much as I love natural remedies, they just don't seem to cut it when it comes to fleas. Personally, my dog does best on Advantage. She has severe flea allergies and never has trouble when she is on it. It does not irritate her skin, but the smell is mildly unpleasant for a day or two (this I can live with). You can try Advantix if you are worried about ticks, too. The bottom line: every dog does differently on each product, so you may need to try a few and see how it goes. Diet plays a huge role in the condition of your dog's skin. The olive oil may help, but fish oil may be even better. More important: feed a high quality, natural/holistic food and see if it helps. If you are already feeding a diet like this, consider changing to one of equal quality. Give it a few weeks and watch. If your dog is still itchy, you may need to try a hypoallergenic diet. Food allergies account for a very large percentage of skin issues in dogs. Frequent bathing is VERY important. My dog also has seasonal allergies, and when they flare up I bathe her once a week in medicated shampoo. For a natural option, try an oatmeal shampoo. If it does not help, ask your vet to bring out the big guns. I use Etiderm® by Virbac, and I love it for the times when the natural shampoos just don't cut it (plus it smells great). There are lots of other great products, including cortisone conditioner for the itchiest of dogs (I try to lay off the steroids unless the itching is really severe). Definitely ask your vet about the options. Buying a Male or Female Dog? Q- I am ready to become a dog owner, but I am wondering is it better to purchase a male or female dog? 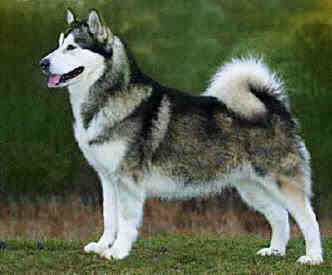 A-Usually male dogs have a greater tendency to run away than female dogs. They could be, also, less sensible to training. Therefore, usually, blind people prefer female dogs as guides. 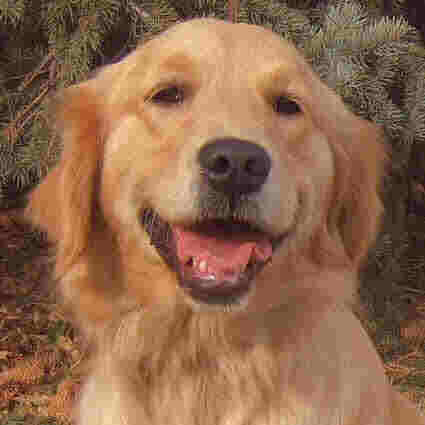 However, the major troubles with a female dog are the reproduction activities that take place twice a year, and the risk of an accidental mating during these periods, and of course, pregnancy. Do Dogs Have Different Temperaments? 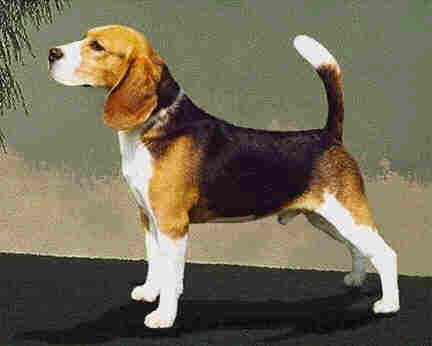 Q- Do different dog breeds have different temperaments? 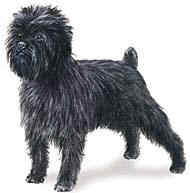 A-Different pedigree breeds have been perfected aiming to produce some variations in the dog temperament. However. all of them have a natural tendency to socialize with men. The training methods don't necessarily mark a difference in temper. Hunting dogs as well as retrievers are relatively sensible to training if compared with others, like the Afghan, that has a great visual sharpness and is trained for hunting in long distances. Guardian dogs like the Rottweiler, are usually suspicious of foreigners, but very friendly with known people. Perhaps the less satisfactory group of dogs, do to their temper, to be used as domestic animals, are those specific fighting dogs, like the Staffordshire Bullterrier that easily irritated with children, as well as with other dogs; naturally, some are more tolerant than others but proper training can help overcome that tendency. 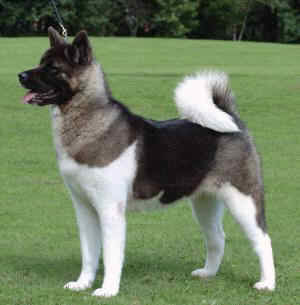 Nevertheless, some temper disturbances can arise, specially in the most common breeds like the German Shepherd (formerly known as Alsatian or Wolf dog). Some breeds suffer from neurosis on a more regular basis than others, so you better ask breeders about this problem before buying a dog. 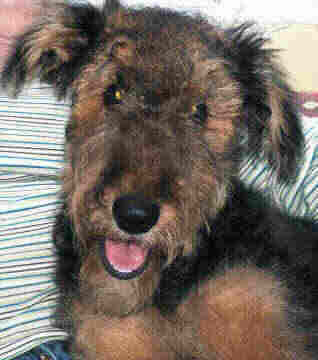 For instance, it's easy to find temper problems in Cocker Spaniels, Dobermans and some other breeds. So better ask a veterinarian to be informed about when your dog is starting to show signs of aggressiveness. Q-Are there some breeds that my child, who has asthma, might not have an allergic reaction to? A- Allergy to the dog's hair and dust are very common, and buying a dog could mean to aggravate an already existing medical problem. We must think then about buying a dog from those breeds that don't shed hair in a conventional way, or one of those called "hairless", like the little Chinese Greyhound. Q- What type of dog is the best choice to have around newborn babies? A-To choose a dog for a house with a newborn baby needs some special consideration. It would be very reasonable to buy one of a very tolerant breed, like the Whippet or the Labrador Retriever. Small dogs are not always recommendable, because they can get injured if they are not properly handled, and therefore, will develop a tendency to bite. In any case, carefully watch the relation between the kids and dog, specially at the beginning, when the dog is just starting to know the members of your family. Kids must learn not to hurt the dog, using some kind of violence while playing with him, and also they must learn to take care of him, like feeding him for instance. Naturally you must follow a strict anti-parasite program, with medical advice, to avoid the transmission of parasites from the dog to the children. This usually happens out of home. Dog's feces must be cleaned on a daily basis.